Russia is the largest country in the world. Its is so big it reaches through nine time zones. Now Russia is experiencing an expanding tourism business, with 23 UNESCO World Heritage Sites in Russia, 40 UNESCO biosphere reserves, 40 national parks and 101 nature reserves. Russia is known for long, extremely cold winters, however in the summer it is an entirely different story. Russia, particularly on its thriving cultural capitals of Moscow and St. Petersburg has a perfect climate in the summer, the season is short so Russians know how to enjoy every moment having numerous fun festivities and exciting events. We’ve been orchestrating Russia vacations for discriminating travelers for more than 20 years. It helps us help you, if you begin with our vacation planner we’ll make sure you have a lot of fun in Russia, do everything for you; air, car, hotels and transfers; get you the best airfare rates, enjoy privileged access plus luxury amenities and special touches. You’ll travel confidently, save time and prevent costly mistakes. During Russia’s white nights of summer the dusk is greeted by the dawn, so you can gaze at the Red Square, the Kremlin or stroll the scenic destination well into night without streetlights. The Stars of the White Nights Festival begins in mid May until mid July, and there is a fabulous celebration of opera, music and dance in the city’s famous Mariinsky Theatre in St. Petersburg. During this time when the sun never sets, midnight and later are as good a time as any to plan a picnic or take a cruise along St. Petersburg’s Neva River. Whatever you do–don’t miss the Summer Palace, the home of Peter the Great in the mid-1700s. You are entering the wonderful world of Russia – miraculous and still mysterious to many foreigners, full of cultural and historic treasures, beautiful and unspoiled nature, motherland to industrious, bright and hospitable people. 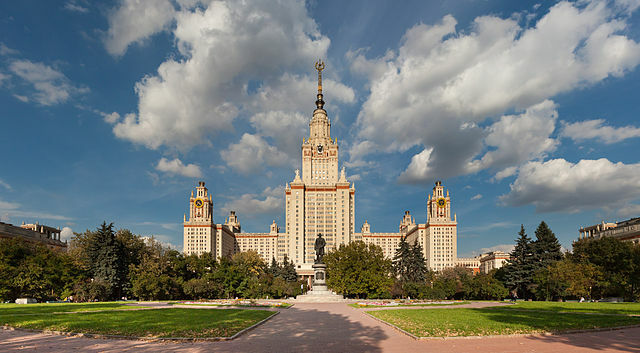 Moscow founded 850 years ago is the historical capital of Russia, and offers a wealth of Cultural, musical and entertainment activities to its visitors. 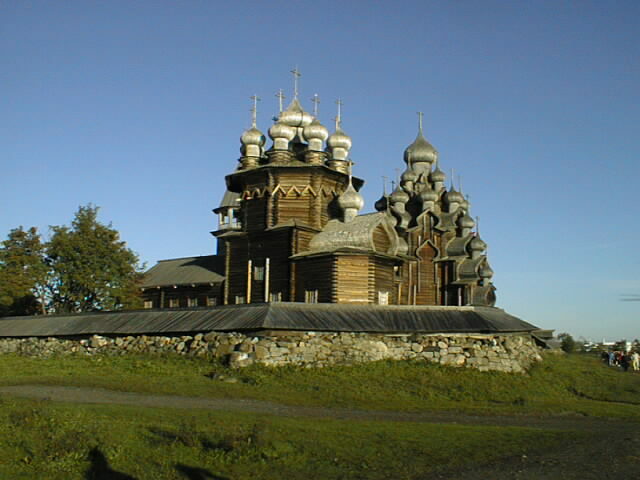 Today, this ancient heart of Russia is enjoying a renaissance of impressive proportions. St. Petersburg a place you must see, is 300 years old, a place of magnificent palaces and canals, built by Tzar Peter the Great as his “Window to the West” to rival other great cities of Europe; it is know as the “Venice of the North”. The Hermitage Museum, the largest art museum in Russia, ranks among the most prestigious in the world, and its collection of Western European art is second to none. 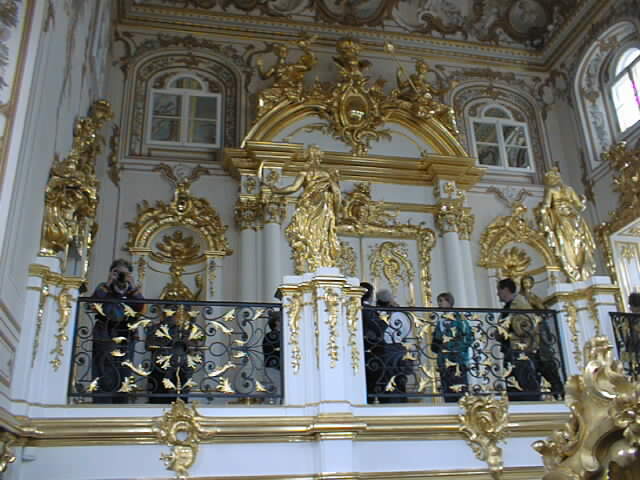 The Hermitage Museum occupies the Winter Palace, the winter residence of the Russian Tsars, and four more buildings: Little Hermitage, Catherine’s original collection; Old Hermitage; Hermitage Theater, Catherine’s private theater; and New Hermitage. The tour includes the State Rooms of the Winter Palace, which houses Western European art by da Vinci, Raphael, and Titian, Dutch and Flemish art by Rembrandt, Rubens, and Van Dyck, and a French Impressionism collection. The Spanish and French art, which includes works by Degas, Renoir, Monet, Cezanne, Van Gogh, Gauguin, and Matisse, which is the largest collection outside France. The Hermitage tour ends at Palace Square. The main square in St. Petersburg, it features the 155-foot-high Alexander Column, which was erected in honor of Alexander I for defeating Napoleon in 1812. Another landmark on Palace Square dedicated to Alexander I – the Arch of the General Headquarters. At over 3,300 feet, this building’s facade is the longest in Europe. From Palace Square, our tour travels 22 miles west to Peterhof, the most brilliant of all the summer residences of the Russian Tsars. This town of palaces, fountains, and parks was built by Peter the Great to rival Versailles. Peter himself designed the layout of the 300-acre park and spectacular fountains. Construction spanned two centuries, and upon its completion, the estate encompassed seven parks and more than 20 smaller palaces and pavilions. The Grand Cascade, often considered the chief delight of the grounds, consists of three waterfalls, 64 fountains, and 37 gilded statues. The statue of Samson located at the base of the Grand Cascade has long been the main attraction of Peterhof. During World War II, the estate was occupied, and all buildings and fountains were completely demolished. For many years, the palace and Grand Cascade received extensive attention to restore their original grandeur. There is perhaps no better way to experience the great cities of Russia than to cruise along the waterways that join them together. We can offer a variety of cruise packages to satisfy even the most ambitious of travelers. Cruise ships serve as “floating hotels,” from which all sightseeing is done, even while docked for three nights each in Moscow and St. Petersburg. A guest lecturer will share with you knowledge of the history, culture, and art of the cities and villages visited en route. An English-speaking guide will accompany you on tours of all destinations, which will be conducted via private motor coaches. Russian language courses are also available on board. You have to try it! Select exactly the components you want in your vacation. You choose your hotel, room category -from sea views to suites-, rental car, private transfers and customized sightseeing tours. We do it all! 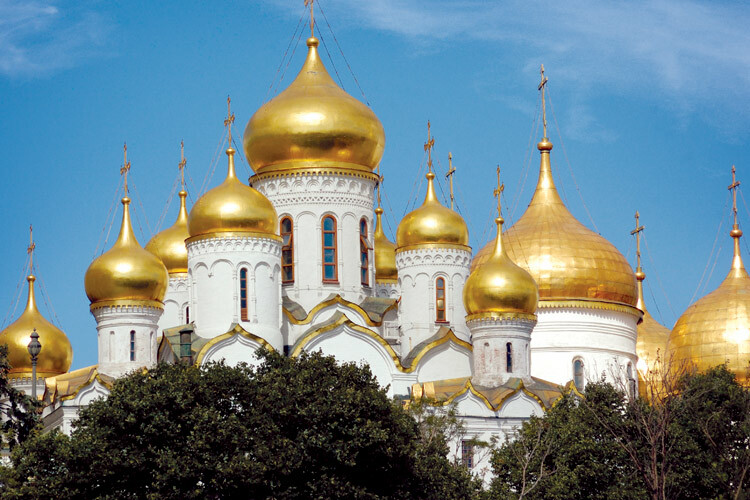 Our Virtuoso Travel and Cruise Consultants will create the Russia vacation you have always dreamed of.